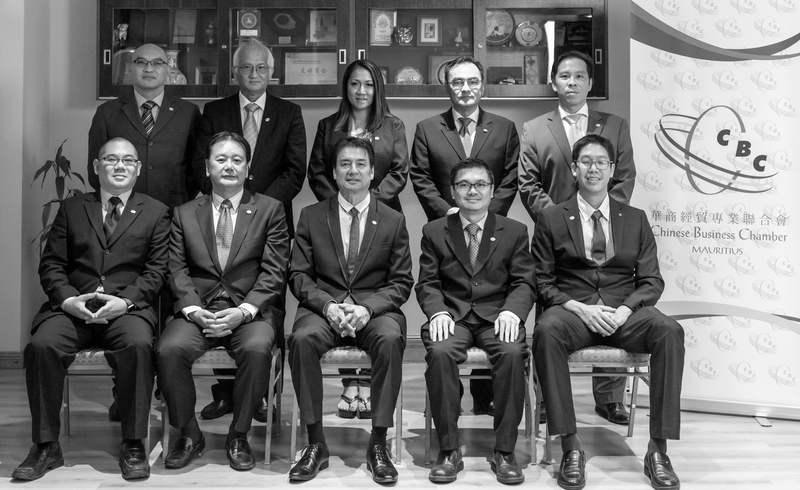 We are pleased to inform you that, following the annual general meeting of the Chinese Business Chamber held on the 8th of March 2018, the chamber has elected the following members to represent the association and undertake the responsibilities as such. Chinese Business Chamber Mauritius, Office. Founded in 1998, CBC has organized various trade and investment missions to countries like China, Malaysia, South Africa, Namibia, Madagascar and Pakistan. The information in this website is provided in good faith and, whilst every care has been taken in the preparation of information contained in it, no responsibility is accepted for any errors.